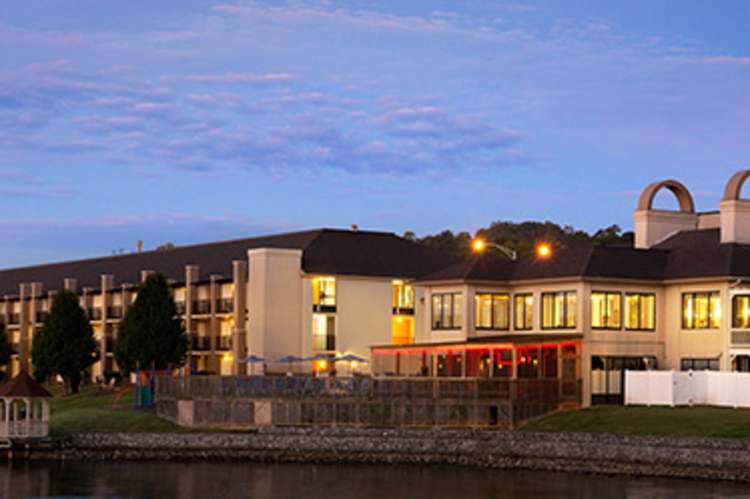 Hotel has nature's playground as a front yard, beautiful Lake Guntersville The Wyndham Garden Lake Guntersville has all you need for your lake getaway. We are a 100% NONSMOKING Property, and offer upgraded, higher quality room amenities and a points program for our guests through Wyndham Hotels. Let us book your meetings, parties, and corporate travelers! You will love our delicious catering from our award winning Aqua Restaurant, or reserve a table with a gorgeous lake view in the restaurant! Guests love our comfortable premium bedding, and the conveniences of a microwave-refrigerator in every room, large desk, Free Wireless Internet, and Large Business Center. 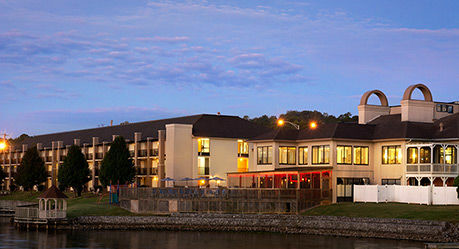 In their leisure time they can enjoy the lakefront deck and heated pool, fishing from the pier, boating, or enjoy a wide selection of craft beer, and music in Buffalo Eddie's Pour House. Guests can stay in shape while traveling with our fitness room, and nearby walking trail.